JAMMU: Organised by the J&K Amature Boxing Association and sponsored by the J&K State Sports Council (JKSSC), the 27th State Championship concluded today at Boxing Ring of MA Stadium, here with the holding of valedictory function. 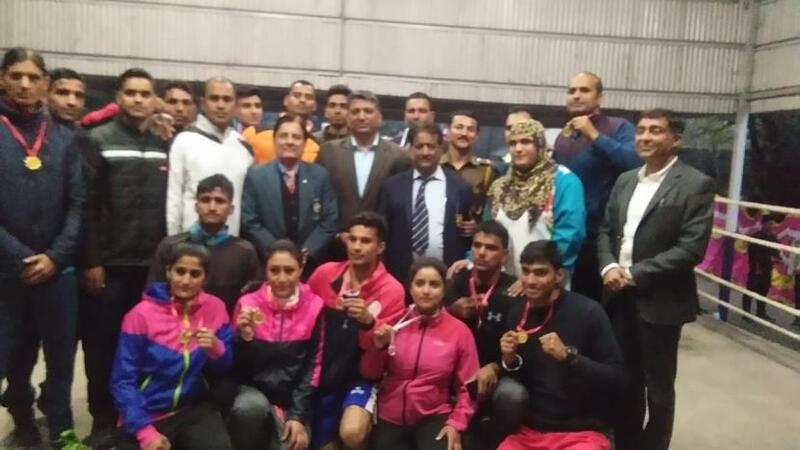 President J&K Olympic Association (JKOA) and SSP with J&K Police, Dushyant Sharma was chief guest, who presented medals to the winners of different weight groups. Appreciating the boxers for their zeal and enthusiasm, he appreciated the Association for encouraging the budding talent in the State by providing them the platform. Around 170 boxers, including women, took part in this three-day event. Prominent among those who were present in the closing function were JKOA secretary, Dr Ashutosh Sharma, Satish Gupta, S S Gill, Yudhvir Singh, Qaramat Malik and president J&K Athletics Association, Sunil Mahajan and secretary, Sharat Chander Singh. 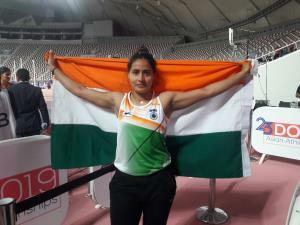 The technical penal included Anil Wadhera, Ghulam Mustafa, Mushtaq Ahmed, Dalbir Singh, Sanjeev Jamwal, Zia-ul-Ahsan, Khalida Bano, Sajjad Ahmed, Gautam Sharma, Rajneesh and Aman Sharma under the supervision of Rajan Sharma (secretary Boxing Association).